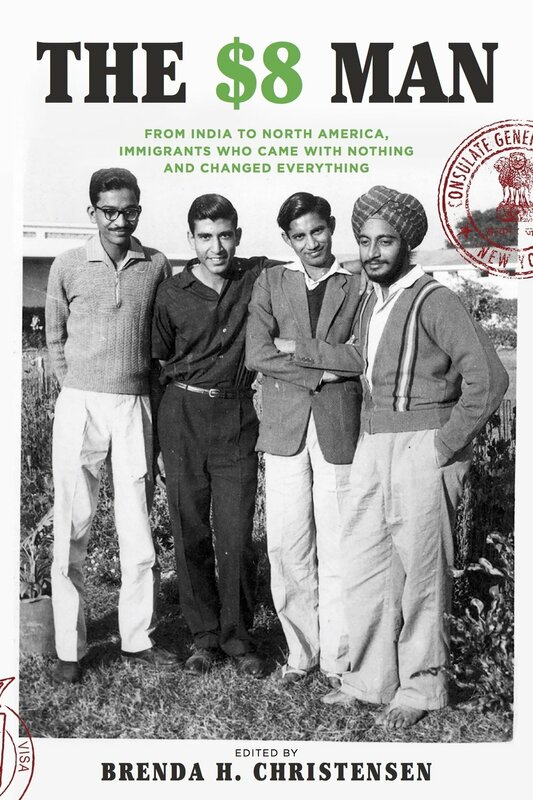 In the 1960s and ’70s, a wave of Indian immigrants came to North America, each with eight dollars in their pockets. How did they become one of the most educated, entrepreneurial, and philanthropic immigrant groups ever to assimilate? Here, at last, are their stories—told in their own words. From technology innovators to community activists, these sixteen energetic, unstoppable immigrants worked tirelessly to effect change in both India and North America. Some founded tech start-ups that revolutionized the way technology was designed and how data centers operated. Others devoted their lives to community building within their adopted country or established diverse philanthropic organizations whose works range from lifting thousands out of poverty to harvesting rainwater for cities and agricultural regions. Their stories reveal seemingly boundless determination—an inspiration to all those seeking to make their way, incubate and innovate ideas, and transform the world in the process. Brenda H Christensen is a marketing professional who has spent more than three decades in the computer and storage networking industries. Brenda held sales, marketing, engineering program management, product management and product marketing positions in addition to her leadership as VP of Marketing in companies such as Xerox, Digital Equipment, Adaptec, and InMage. She was the founding VP of Marketing at Brocade. Brenda was chair of the Fibre Channel Industry Association and inducted into the Storage Networking Industry Hall of Fame. She is an advisor and board member to nonprofits and start-up companies. She received her Masters from Albers School of Business and Economics at Seattle University. She is a Member of the Board of Trustees at Seattle University. Brenda is an active advisor to the India start-up BookingDen.com, an on-line app to instantly secure meeting/banquet space in a broad range of India hotels and meeting facilities. She currently shares her time between Silicon Valley and British Columbia. The $8 Man is a trademark of Brenda H. Christensen and Redtop Publishing. All photos in this website and in The $8 Man book are provided by, and the property of, the storytellers and not The $8 Man.